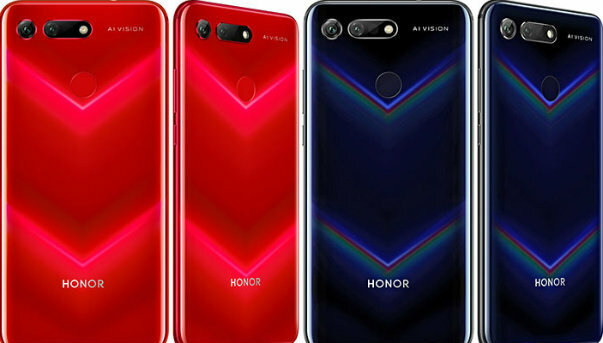 Huawei sub-brand Honor has just launched its Honor View 20 smartphone globally at an event in Paris and is expected to launch the same in India on January 29. Apart from the local pricing, the brand has officially announced all details of the phone. However, if reports are to be believed, the Honor View 20 is expected to be priced at Rs 35,999 in India. The smartphone would be available in two colour options-Sapphire Blue and Midnight Black. The company might reportedly launch only the 6GB of RAM and 128GB storage variant in India. Like the Honor Magic 2 this one also comes with no notch and the display is surrounded by thin bezels on all sides. The handset is backed by a 4000mAh battery with Super Charge support. The company claims that the smartphone can last up to a day with just 30 minutes of charging. On the connectivity front, the smartphone offers 4G, VoLTE, 3G, Wi-Fi, Bluetooth, GPS, NFC and USB Type C. The smartphone comes in Sea Blue, Phantom Blue, Red, Magic Night Black colour options. It is a dual-SIM smartphone with a fingerprint scanner and headphone jack.